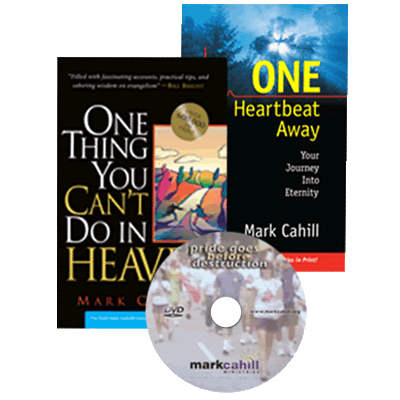 Mark Cahill is a sold-out evangelist for Christ and the best-selling author of the popular books One Thing You Can’t Do in Heaven, One Heartbeat Away, The Watchmen, Paradise, and his most recent novel, Reunion, with over 1.4 million in print that have been translated into over 13 languages. He is also a highly sought after speaker who is widely recognized for his quick-paced, forward-leaning, direct and incisive approach to truth that is balanced with a genuine heart of care and a touch of humor. Also known for freely blessing others and giving away all that he has to the Lord, the veracity of Mark Cahill’s teachings is backed up by his fully given-over life and fearless stand for truth that makes a serious impact on those who have the privilege of hearing him speak. First-time listeners are riveted by the power of Mark Cahill’s convictions, his love for God, his heart for truth, and his fascinating real-life stories. Audiences marvel at the obvious hand of God that moves through this man’s life, even while realizing this same kind of sold-out Christian life can be theirs as well. 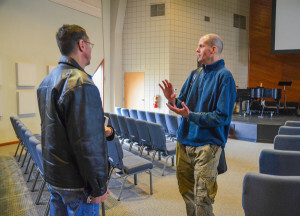 People are stirred by Mark Cahill’s encouraging nudge to step out of their comfort zones and into the most blessed walk of faith they could ever hope to have. And Mark Cahill’s delivery never disappoints. Everyone who hears him speak knows this high calling of Christ is within their reach if they will boldly step up and share their faith. It is not an overstatement to say that Mark Cahill makes a lasting impression on all in his listening audience. Mark remains faithful to God in calling the lost to repentance and faith in the gospel, while also waking the church to her great commission of reaching all people with the good news of salvation. 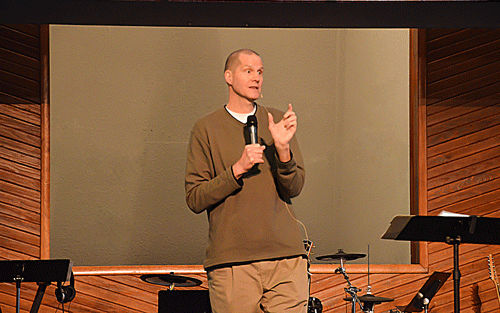 Young and old alike, will recognize the powerful and inspirational messages, and deeds, that God is working through Mark Cahill and his ministry. To invite Mark, contact Ambassadors Speakers Bureau, a Christian organization that has been in business for over 40 years. They’re a great group of people that you will enjoy working with. 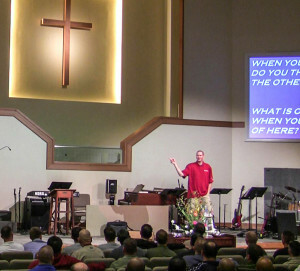 Mark Cahill has spoken throughout the United States and Canada training Christians how to fulfill the Great Commission. Many just need the tools, encouragement, and nudge to do so. After hearing Mark speak, many churches have given feedback saying that he has done just that! 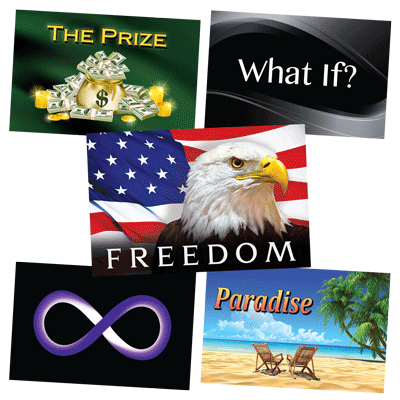 Mark’s talks leave the Christian feeling encouraged and prepared to step out in faith with great boldness. Read what others have been saying after hearing him speak by clicking here!